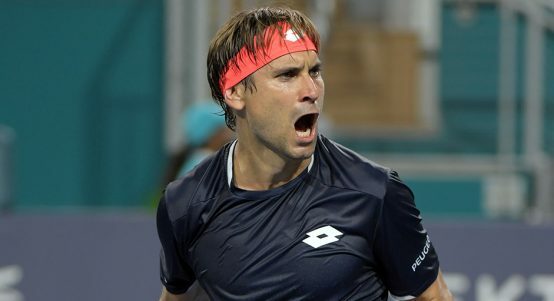 Spaniard still producing ahead of retirement. David Ferrer involved in hug-a-thon. 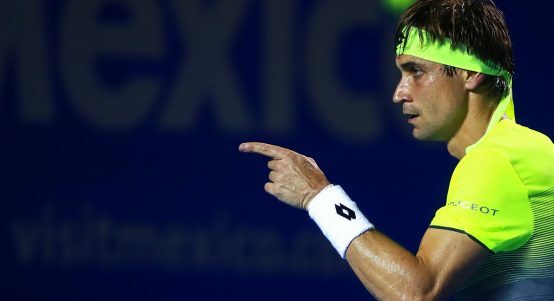 David Ferrer pulls off great win at Argentina Open. 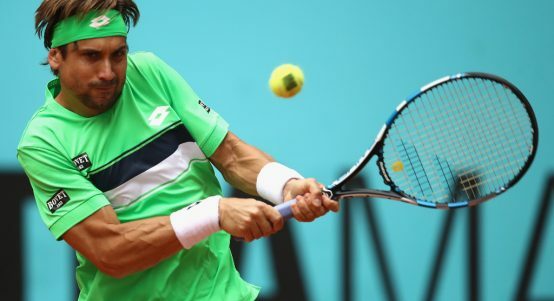 Defending champion David Ferrer is up and running at the Swedish Open. 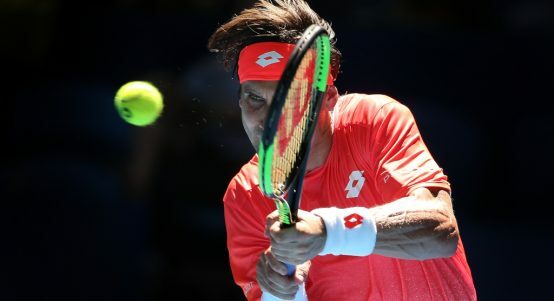 Stan Wawrinka failed to get onto court while David Ferrer failed to get past the first round. 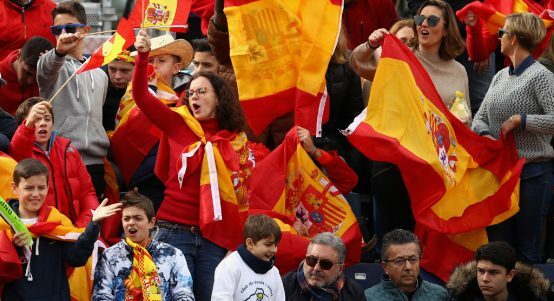 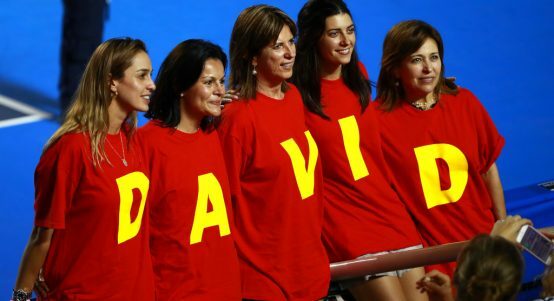 Spain came from behind to beat Germany in the Davis Cup quarter-finals in Valencia. 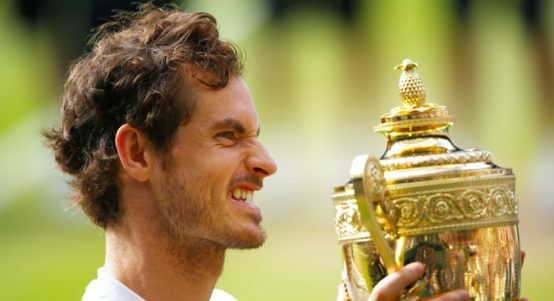 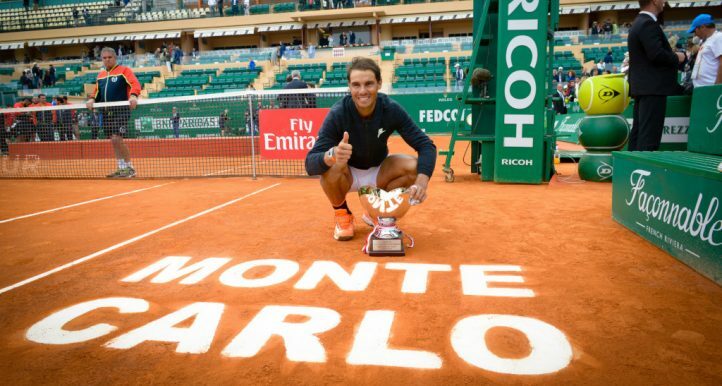 Top 10: Biggest earning male tennis stars – where does Andy Murray rank? 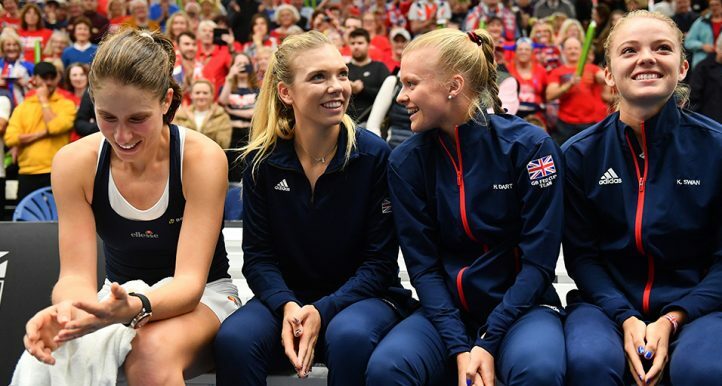 Who are the male players to have earned the most? 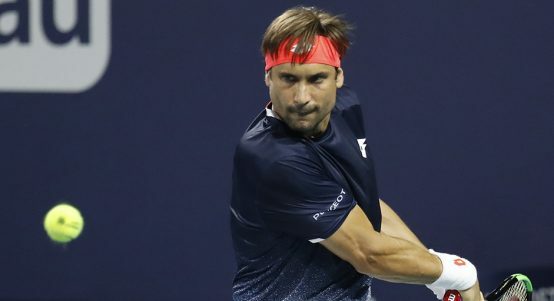 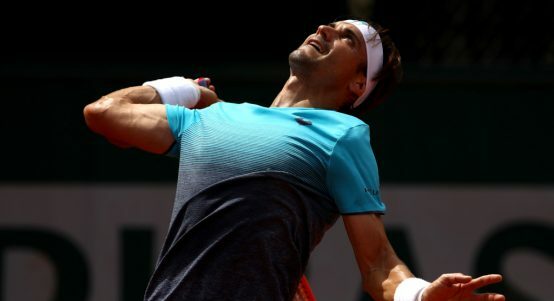 If David Ferrer was playing during any other era, he would probably have won a couple of Grand Slams. 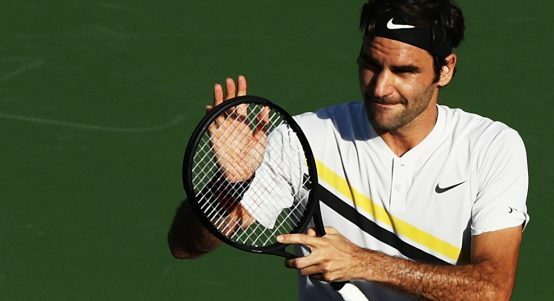 Roger Federer eased past Federico Delbonis in their rain-delayed match at Indian Wells.